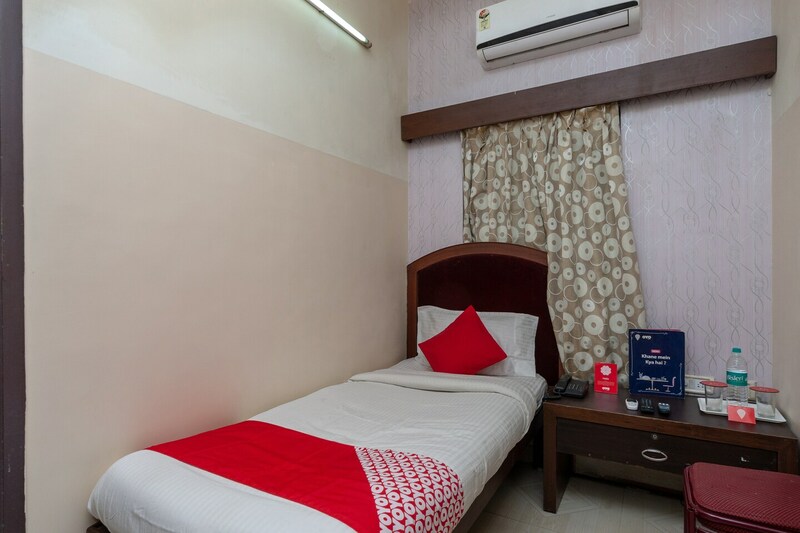 Offering comfort and great services at budget rates, OYO 8410 Rajeswari Tower in Chennai is an ideal lodging for travelers touring the city. Maintained by a skilled and friendly staff, the OYO ensures you have a good stay. Traverse Chennai to visit famous attractions like Karaneeswarar Temple, Our Lady Of Health Church, Little Mount and The Forum Vijaya Mall. Out of Cash? There is ICICI Bank, State Bank of India ATM and SBI ATM in close vicinity to the property.